Megan attended esthetician school at the Naperville Skin Institute, graduating in 2008. 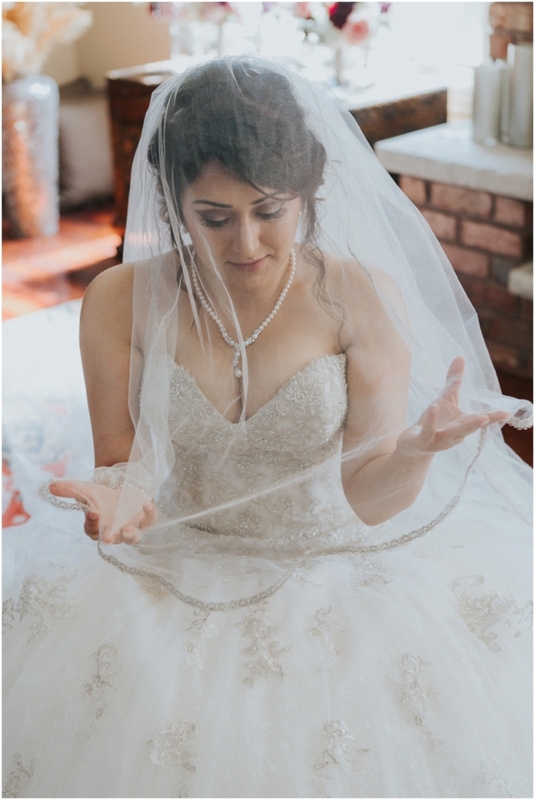 She has worked as both an esthetician and a makeup artist and has beautifying brides for over 9 years! 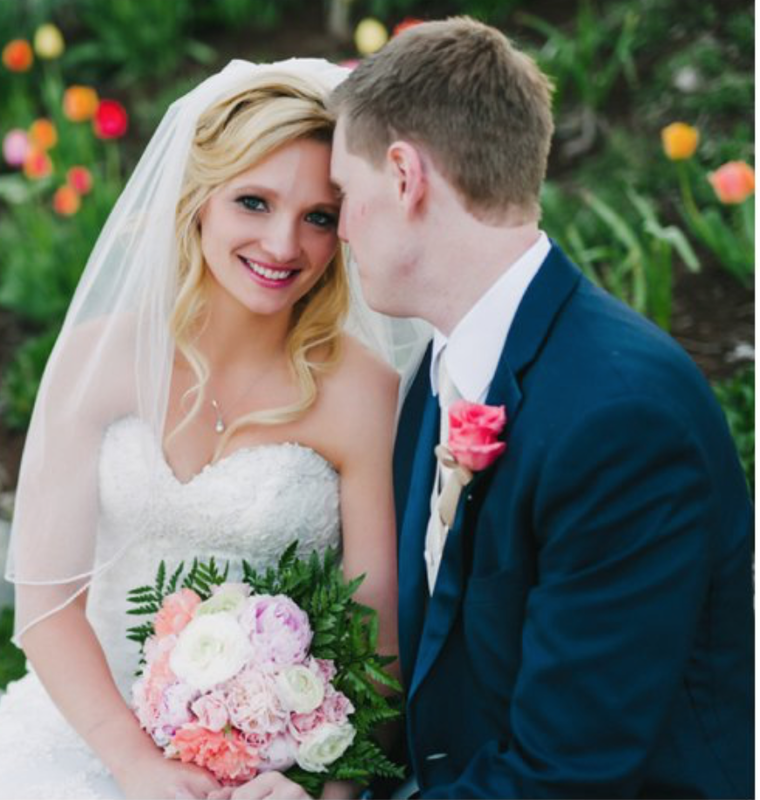 Megan has worked free lance for both Benefit Cosmetics as well as Pür Minerals all while performing makeup services for special occasions and bridal parties, which is how we found her!